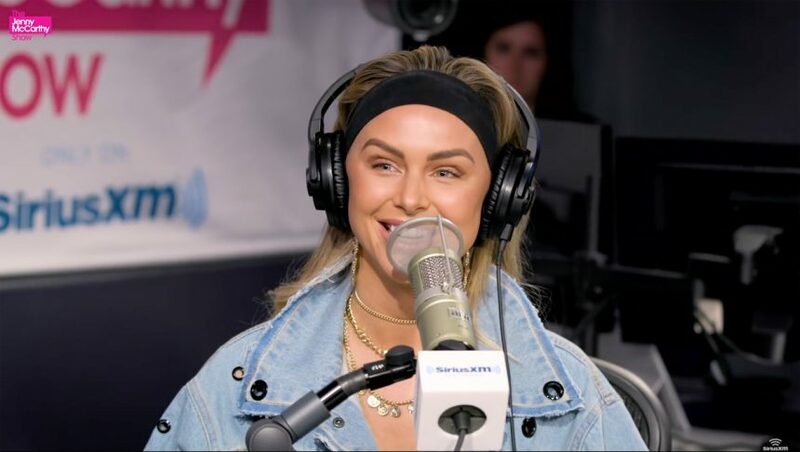 Home / Entertainment / 'Vanderpump Rules' Star Lala Kent Says She Is 'Meant To Be A Mom'! The movie producer shares two daughters — London and Rylee — with ex-wife, Ambyr Childers . As we wrote , in September 2018, Kent and Emmett got engaged during her birthday celebration in Cabo San Lucas. Lala Kent is currently engaged to Hollywood producer, Randall Emmett. “Five months ago, I came to the realization that I am an alcoholic, and I am now a friend of Bill W., which you will never know how much this program means to me [and] has given me new life… I always say if you don’t have to be sober, I wouldn’t recommend it, but me — as someone who does need to be sober — being in my right frame of mind every single day is truly incredible… When I’m having the roughest day that I could possibly have, I — for once in a very, very long time — see the light at the end of the tunnel.